To be a Global Corporate Role Model in Community - Friendly National Development. 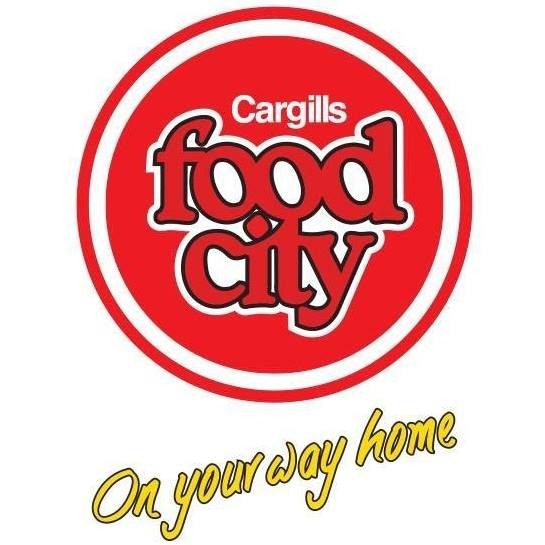 Cargills Food City is hands down, Sri Lanka’s largest modern retailer. Its pioneer venture into modern trade in 1983 was a unique innovation of the company’s trading legacy. Cargills Food City continued to challenge the norm by revolutionizing what was traditionally an affluent affair by offering products of a higher value for the lowest prices. 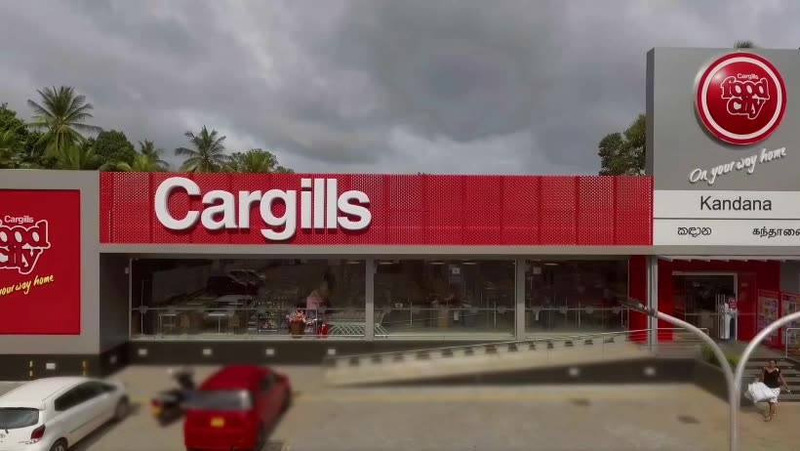 Today the Cargills retail operation is scattered throughout the island and caters to the local consumers through ‘Cargills Food City’ supermarkets and ‘Cargills Food City Express’ convenience stores.